We have the pleasure of working with some of the most outstanding and demanding organisations and individuals in Australia. Our professional responsiveness and extraordinary attention to detail have resulted in an extensive corporate client base. 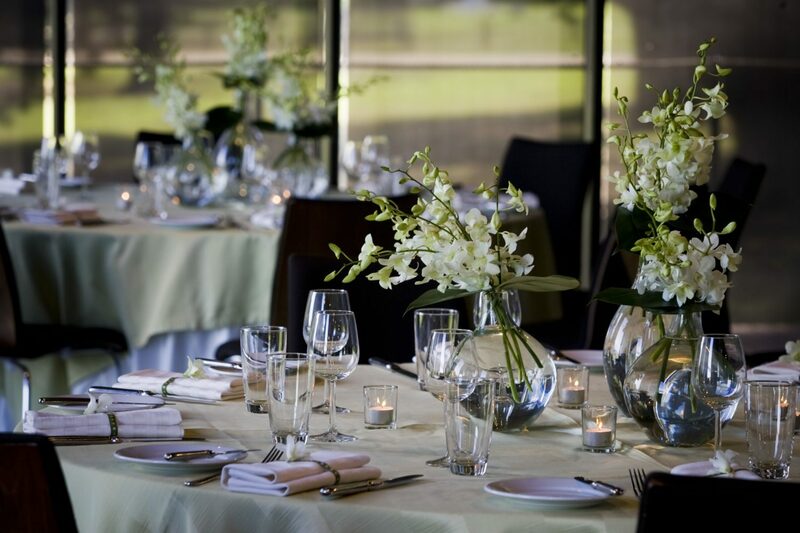 Our highly sought after corporate service will enhance your restaurant, office space, or place of work. 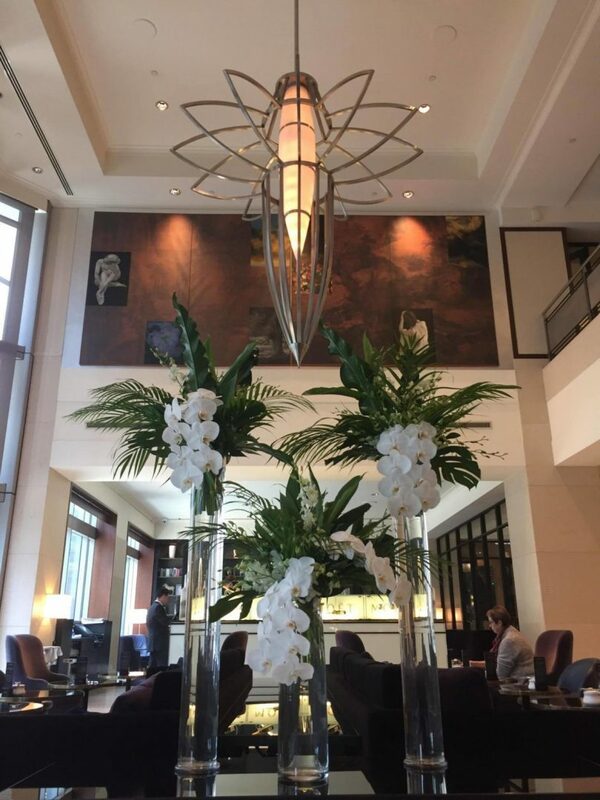 Your staff, guests and clients will be made very welcome with our ever-changing quality flowers that always exceed expectations. Our weekly corporate flower service is effortless for the client and completed with haste by our professional corporate team, leaving your place of work bright and refreshed, ready to proceed with the working week ahead. Plant installation and maintenance, as well as faux flower arrangements are also on offer for those wanting a longer lasting option. 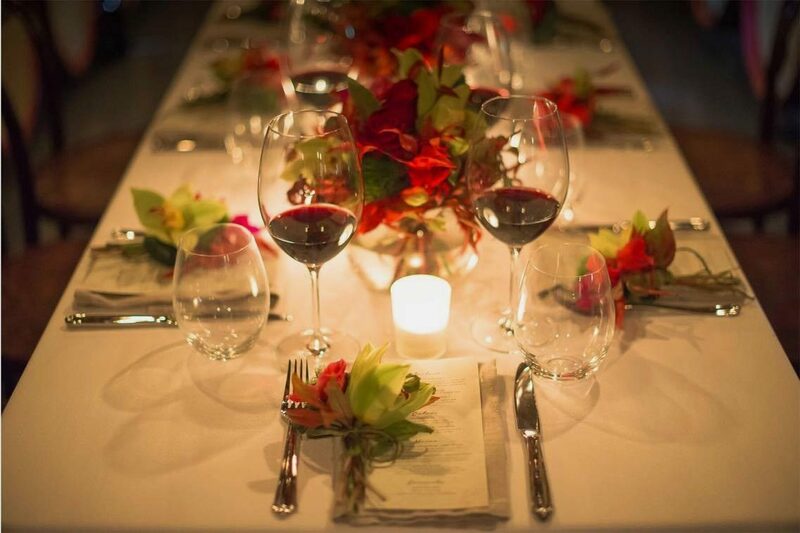 We are industry leaders in corporate event styling, able to work within budget requirements and design parameters. 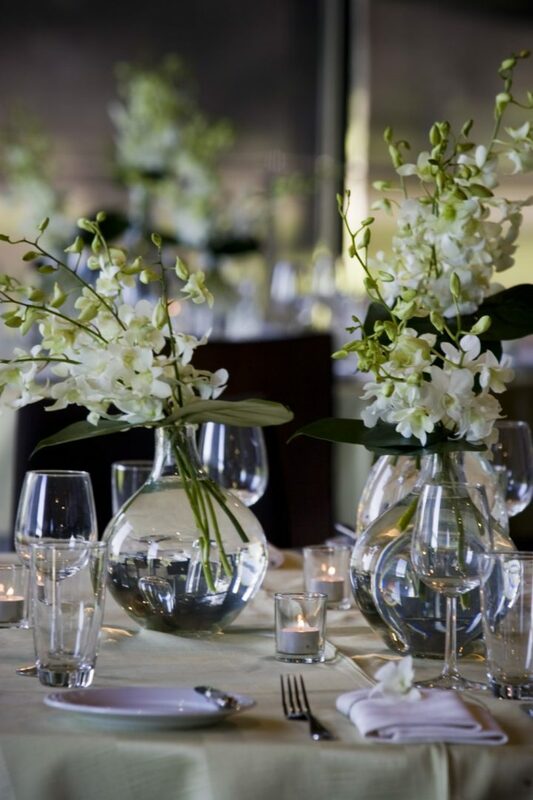 We have a reputation for impeccable flower quality, attention to detail and innovative design, and would be delighted to work in conjunction with you on your next function, together creating beautiful events leaving your corporate guests in awe. We offer a customised corporate gift service for businesses wanting to show their appreciation to very important clients and members of staff. 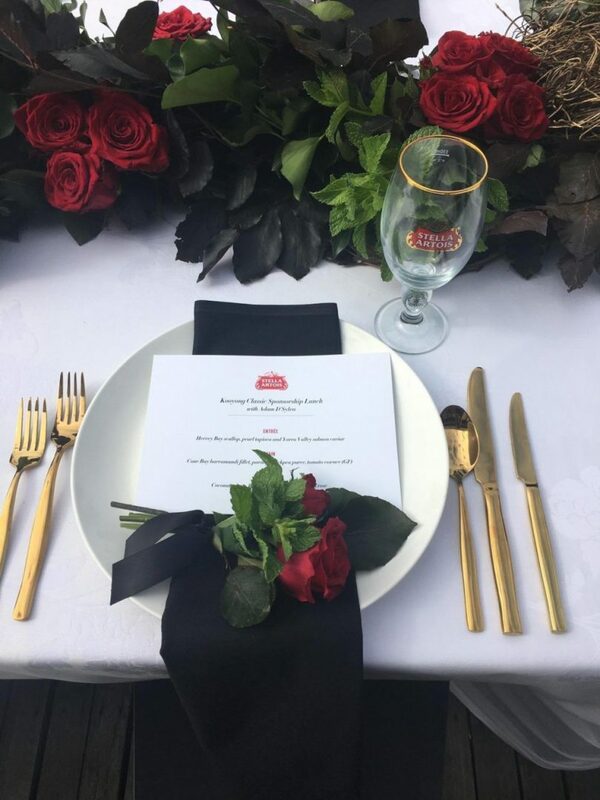 These gifts include exquisite corporate hampers, lavishly presented champagne, and beautifully abundant floral arrangements and plants, all of which can be finished with your corporate branding. 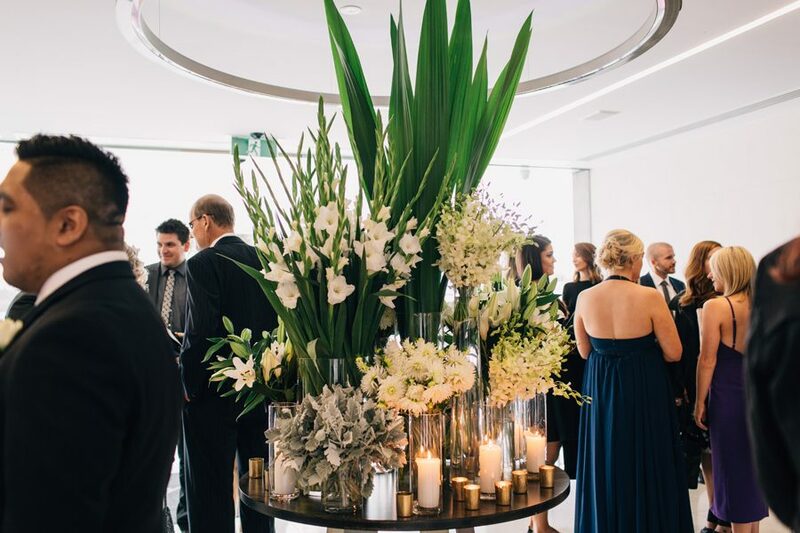 We can also arrange private sessions for corporate groups at the Victoria Whitelaw School of Flowers, where your very special guests will learn from the best and be treated to a memorable outing creating stunning floral arrangements whilst sipping French champagne. 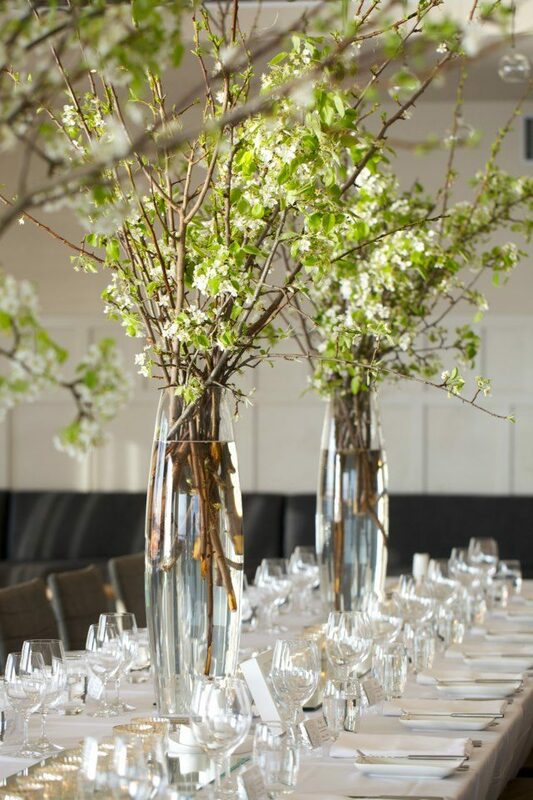 We have turned to Victoria Whitelaw for floral arrangements for approximately five years now and we consider her to be the best florist in Melbourne. Victoria has proved to be prompt and reliable, always happy and friendly, even in the most difficult and stressful circumstance. 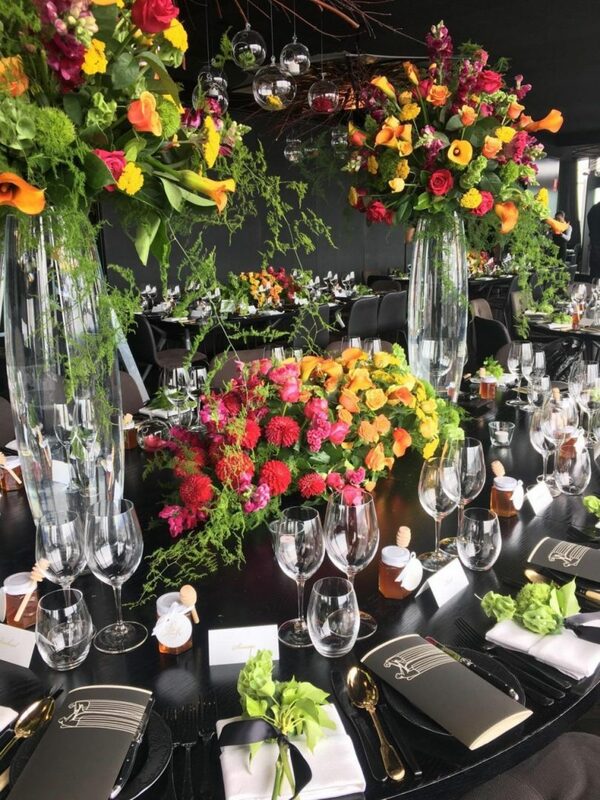 Victoria’s arrangements are always the very best quality and her exquisite taste, combined with creative flair, ensure we are always impressed with everything she produces. We could not praise Victoria enough and we take great pleasure in recommending her services. Victoria has been involved in numerous events for the Chairman over the past five years and has always managed to capture the ‘scene’ that we were trying to portray. During that time, Victoria was always hands on, with an inherent ability to understand and resolve even the most difficult problems that cropped up. Her good disposition makes Victoria well-liked by everyone she has dealings with. She was often called upon to meet challenging situations, and many unfortunately were last minute requests and she met every challenge with talent, loyalty and good humour. 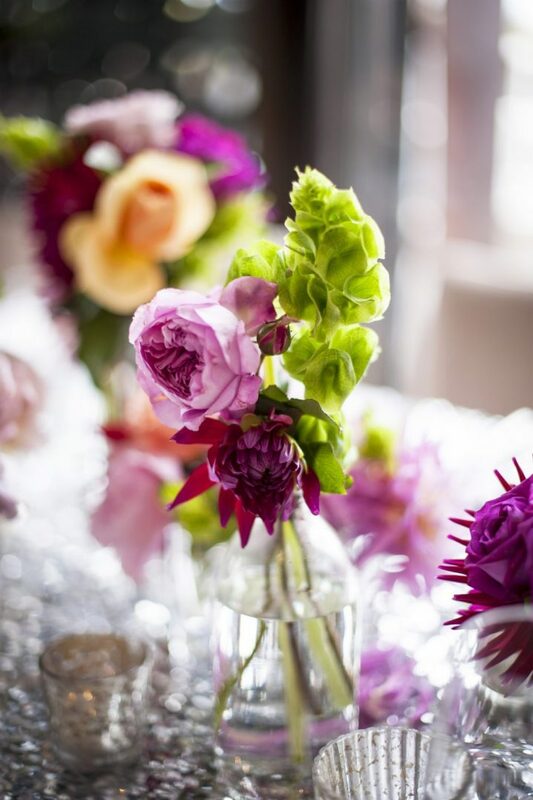 Her arrangements are the most stunning and appropriate and always deliver the wow factor. 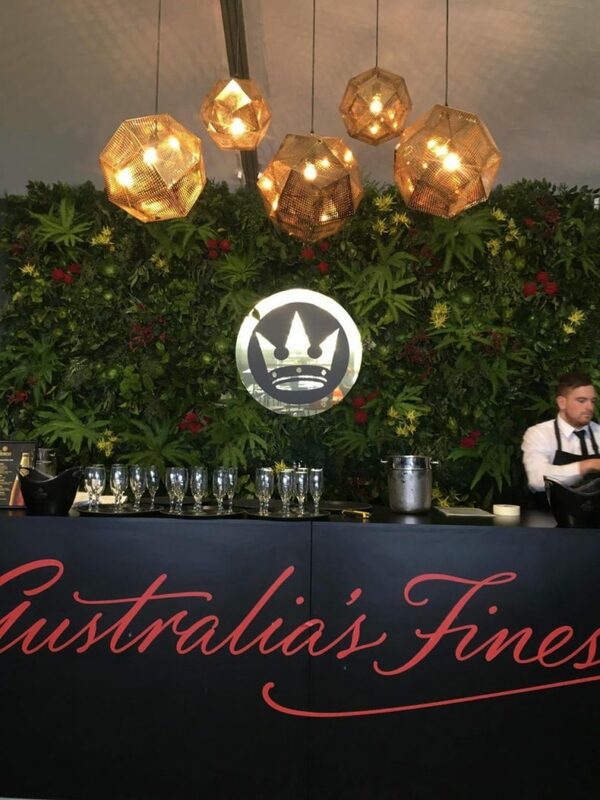 The response we have received after each event has led us to recommend Victoria as Melbourne’s most outstanding florist.